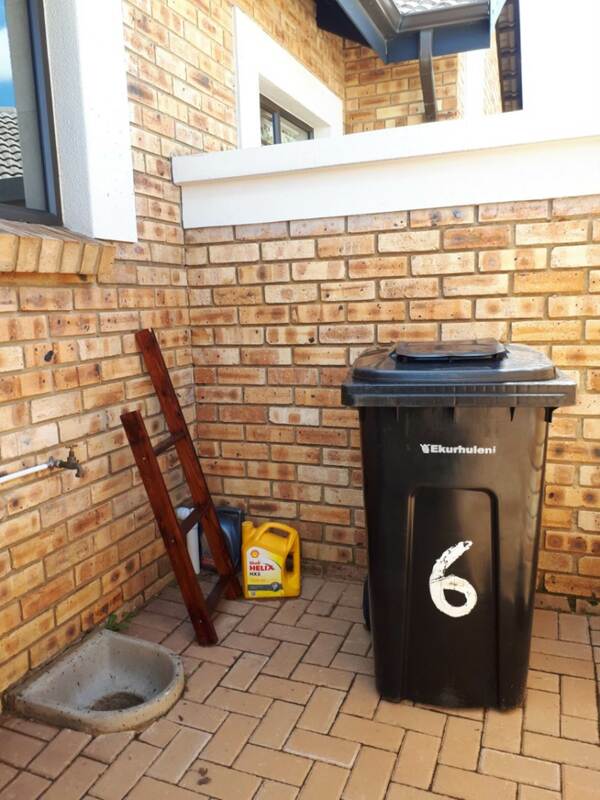 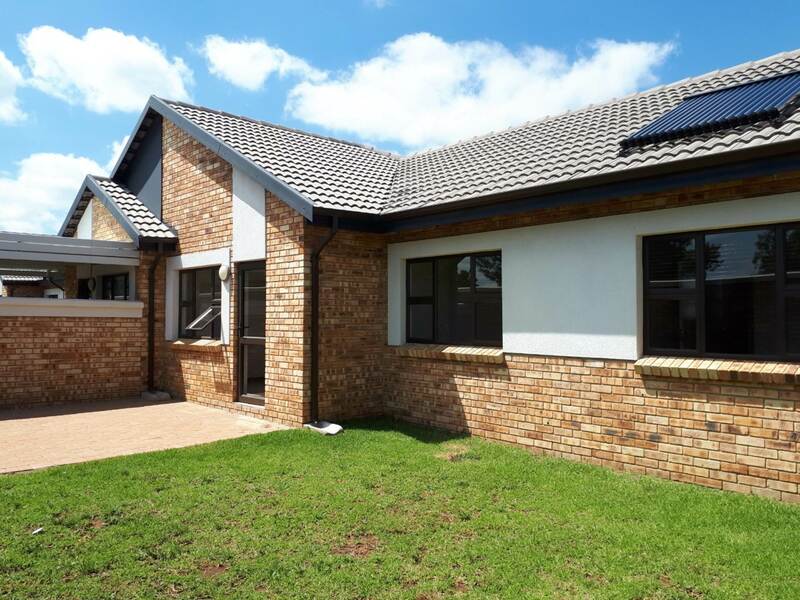 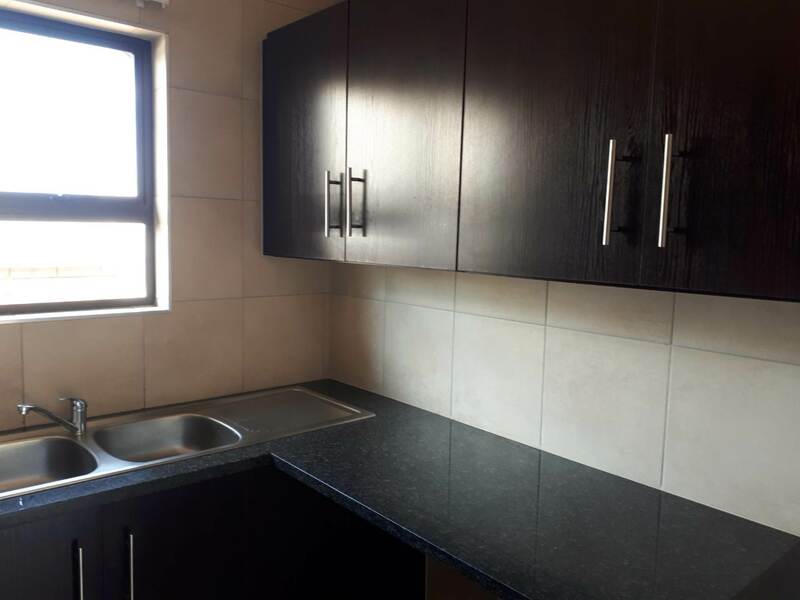 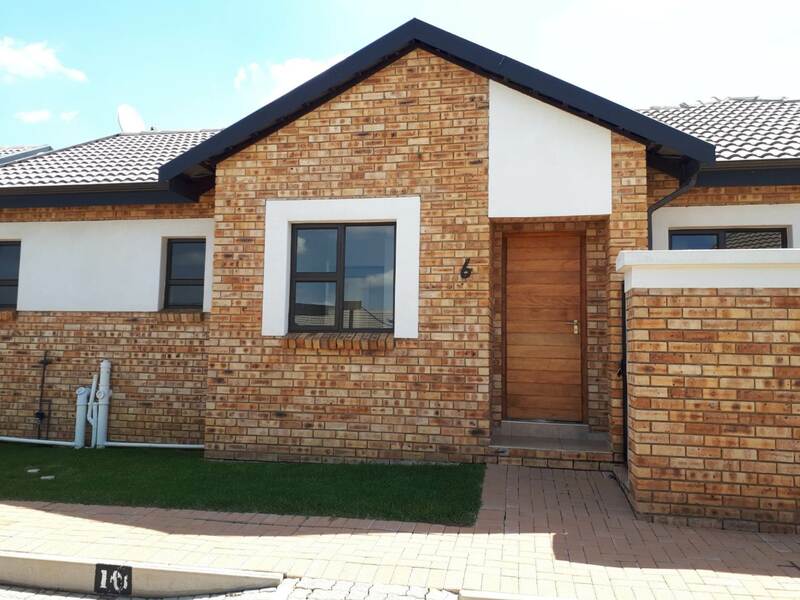 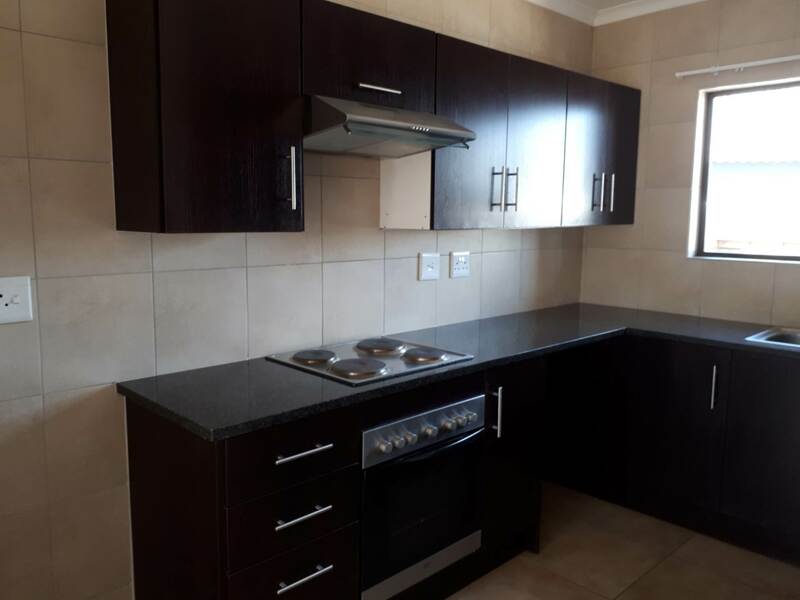 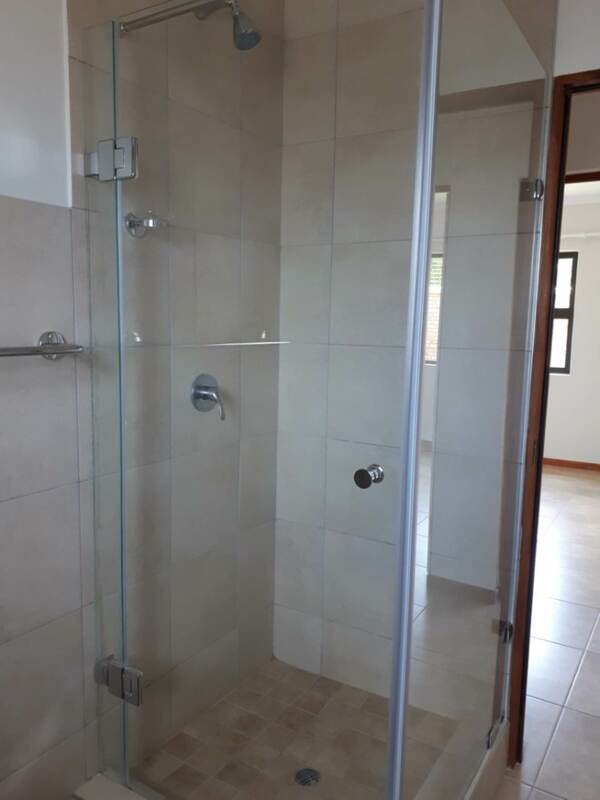 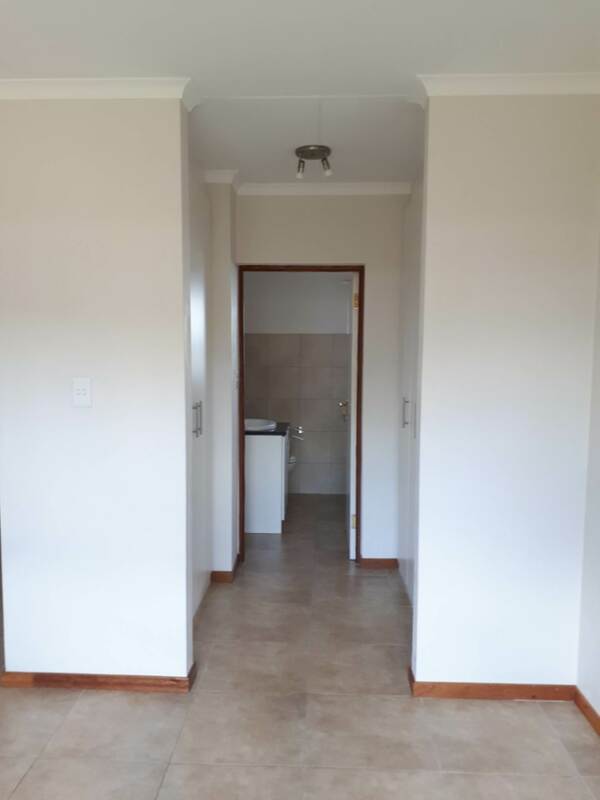 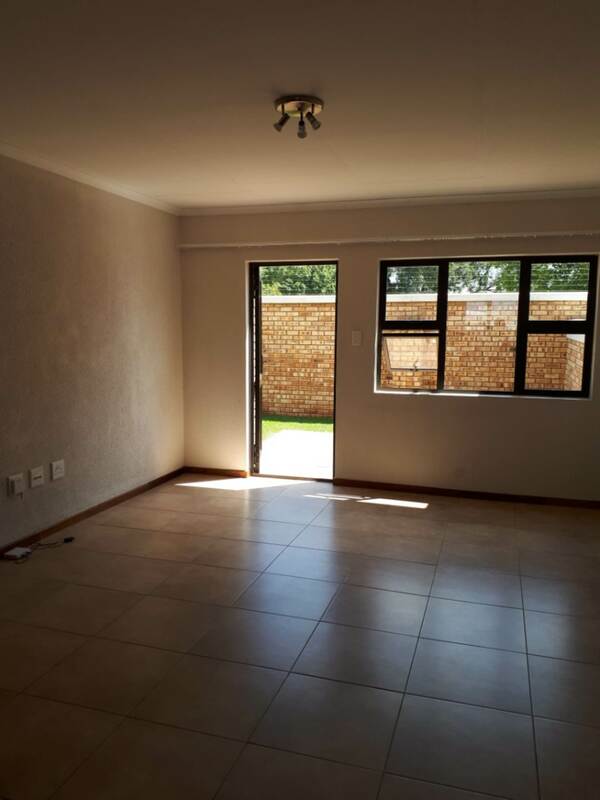 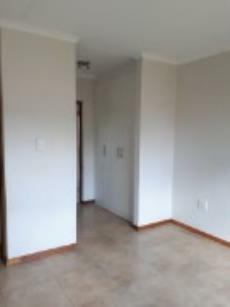 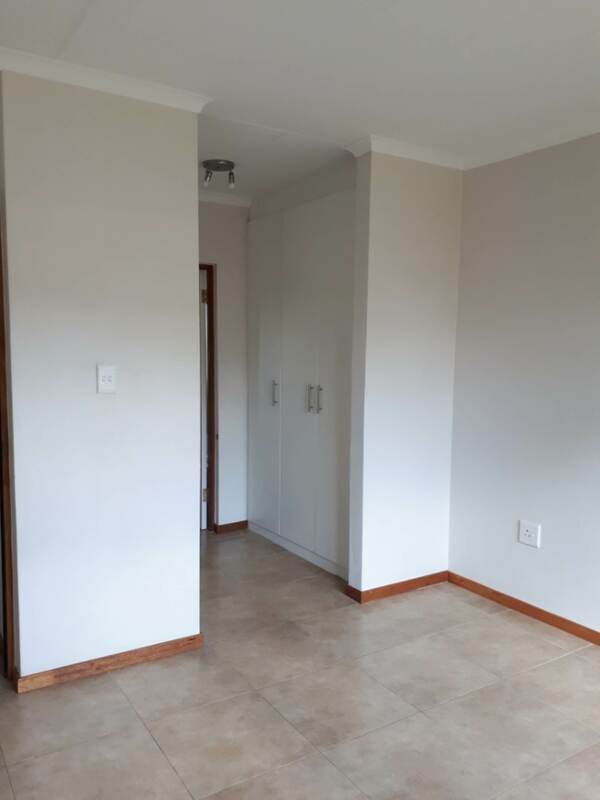 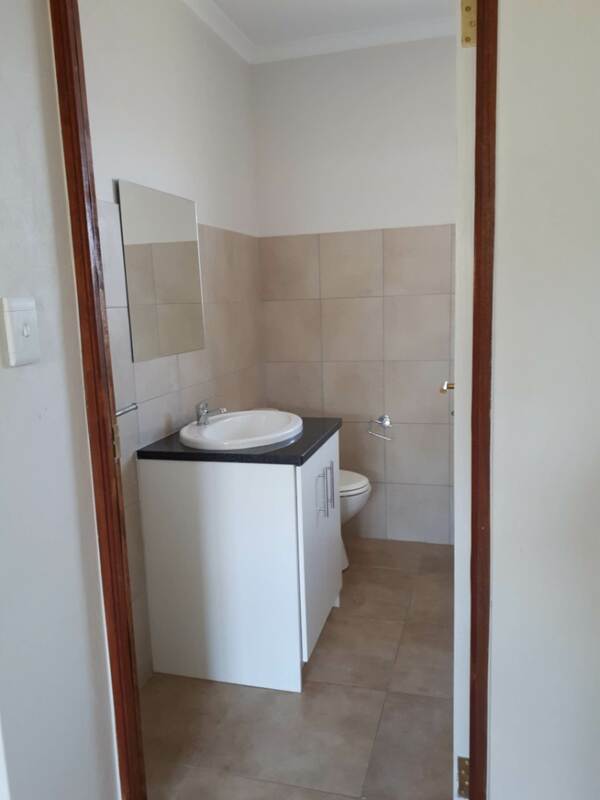 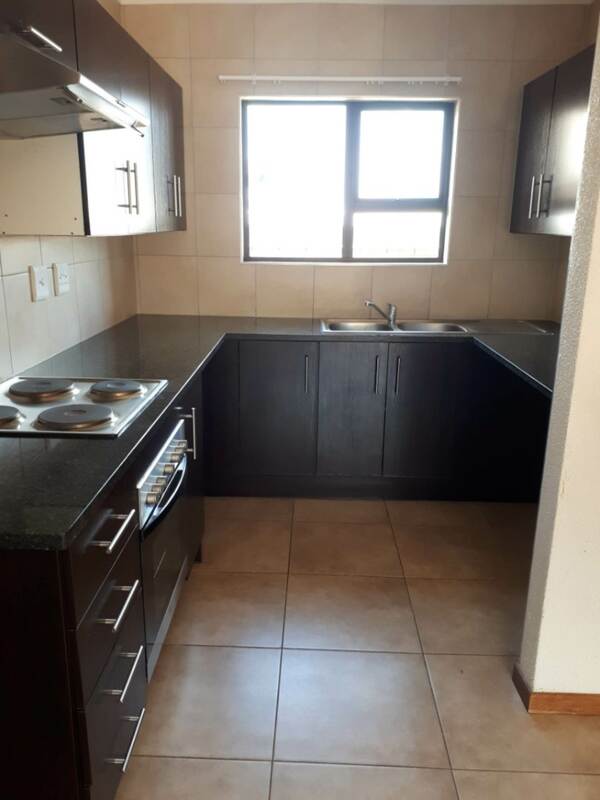 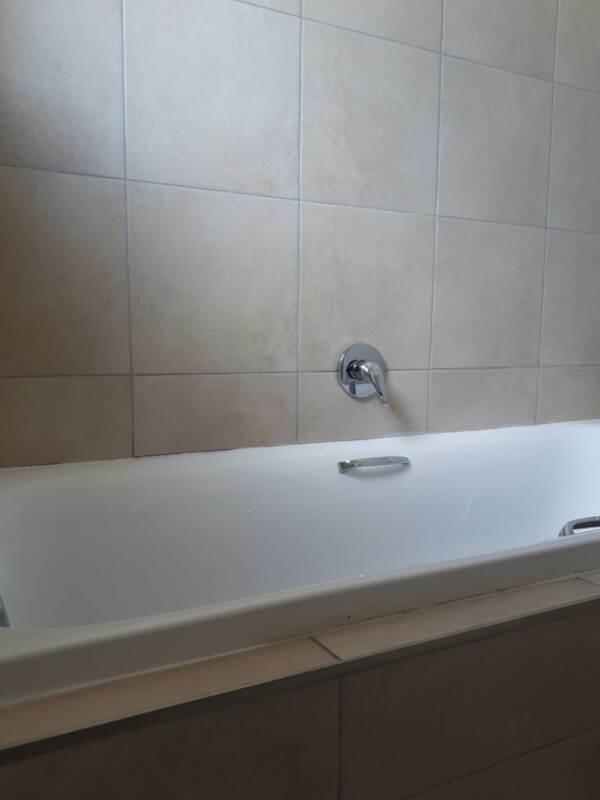 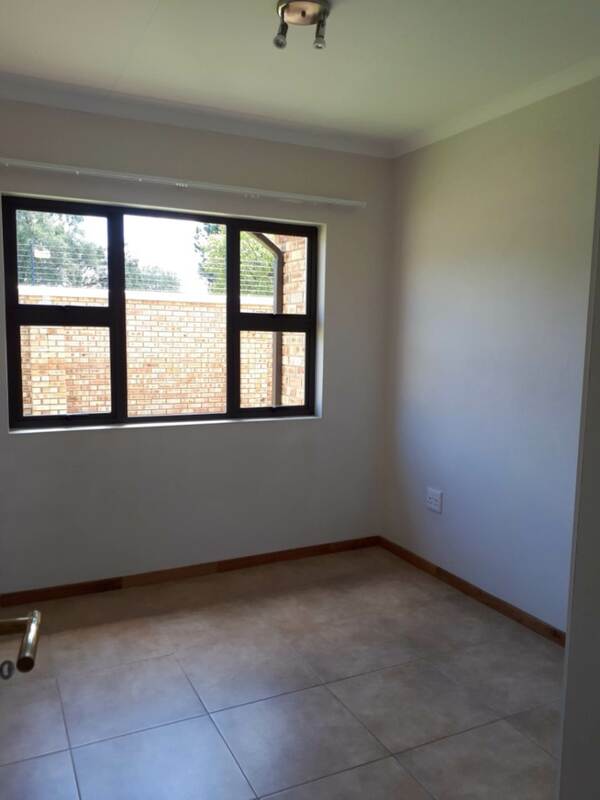 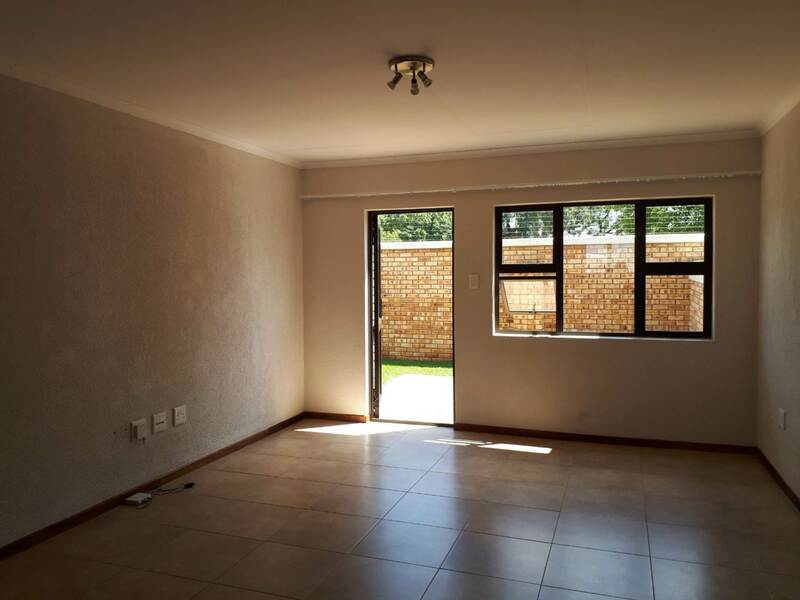 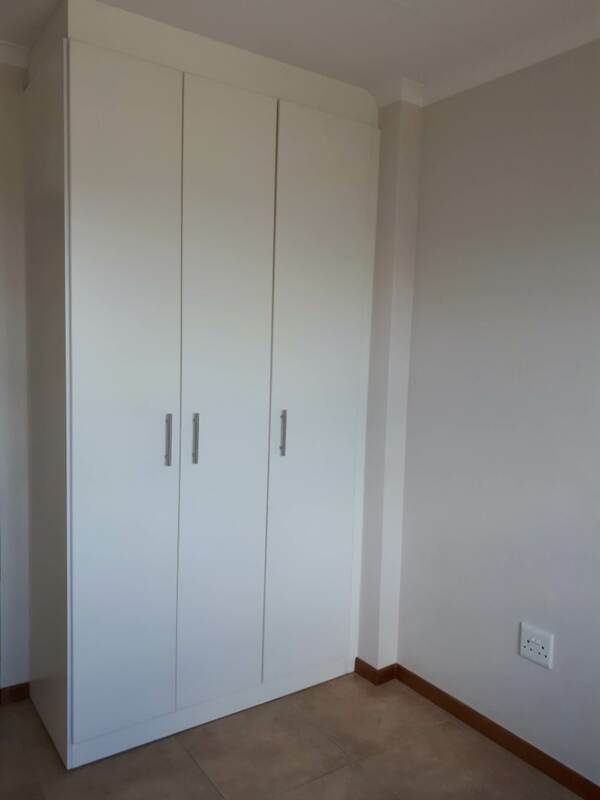 A beautiful newly built sectional title townhouse is ready for you. 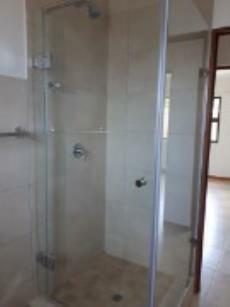 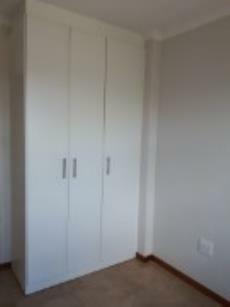 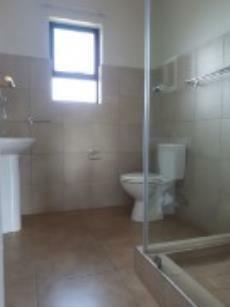 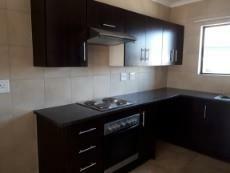 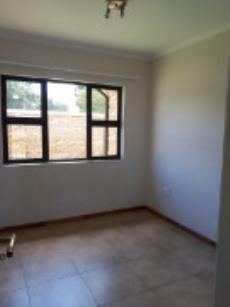 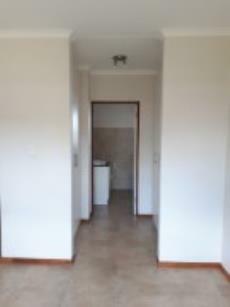 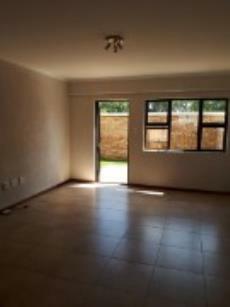 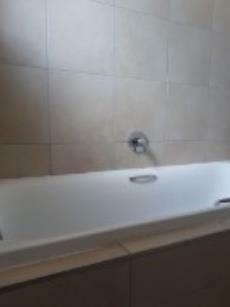 Comprises of 3 bedrooms, 2 bathrooms, main-en suite, BIC. 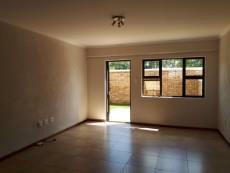 Bright sunny open plan lounge/dining with a modern kitchen with granite tops. 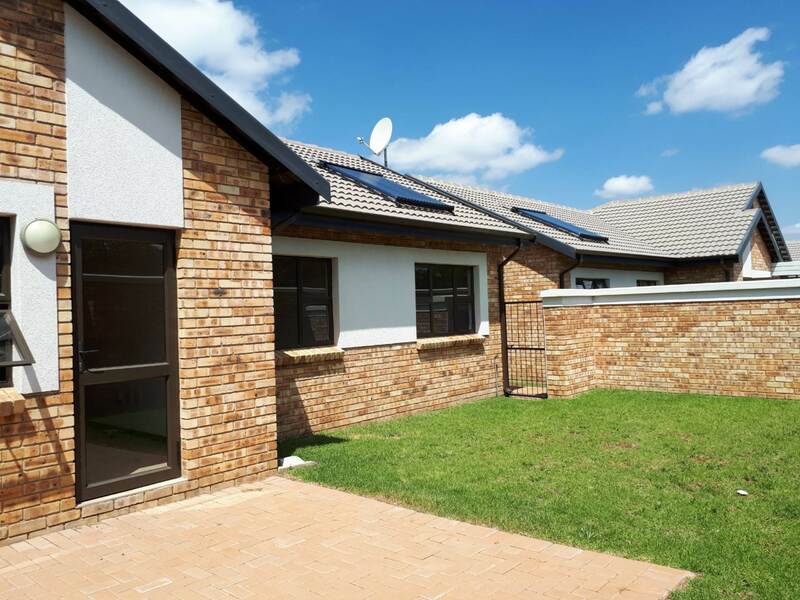 This home has a solar geyser which will keep your costs down. A pre-paid electricity meter and an intercom system and tight security. 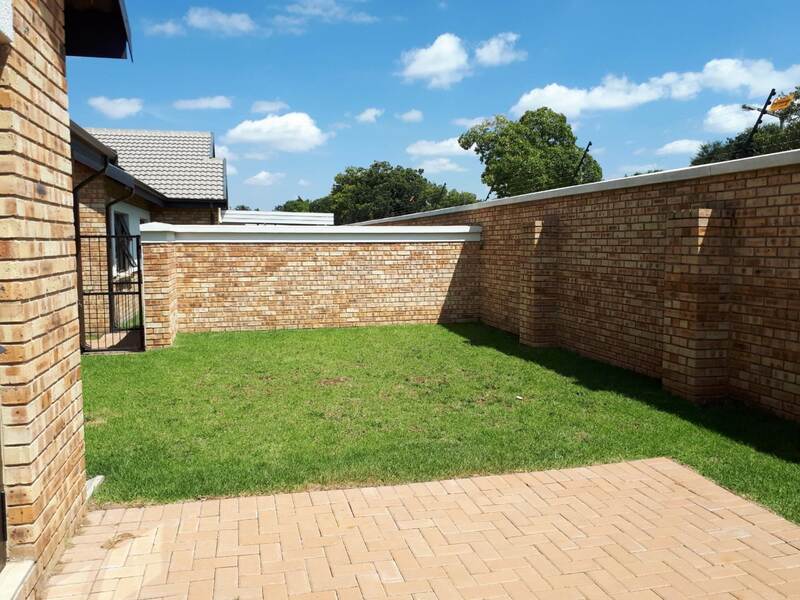 A bright fully walled garden. A really lovely unit. 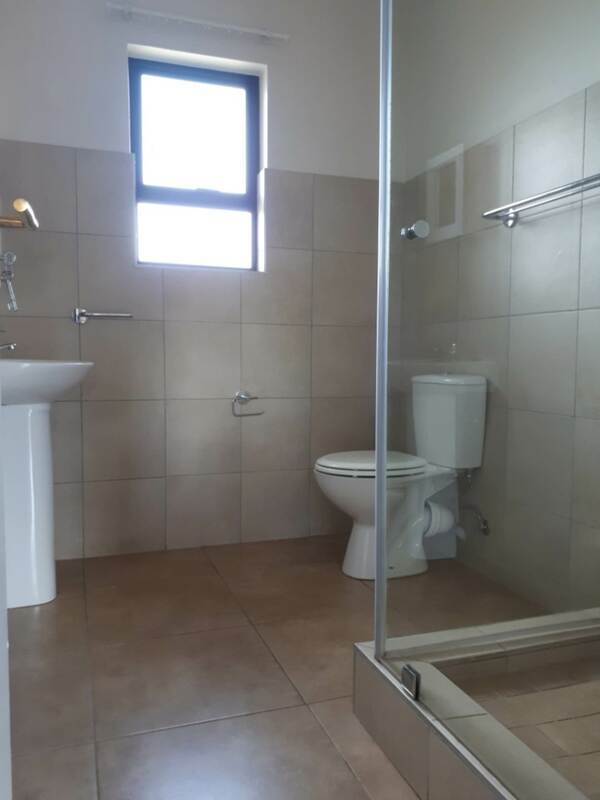 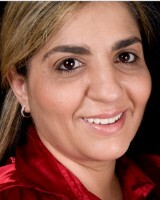 Call me for a viewing.